On Sunday night, the first annual YouTube Music Awards will take place live on YouTube. Spike Jonze has been tagged to serve as the ceremony’s creative director and, according to NME, part of his tasks include creating live music videos for the night’s performers, specifically Arcade Fire and Lady Gaga. For Arcade Fire, Jonze will be creating a video for “Afterlife”. 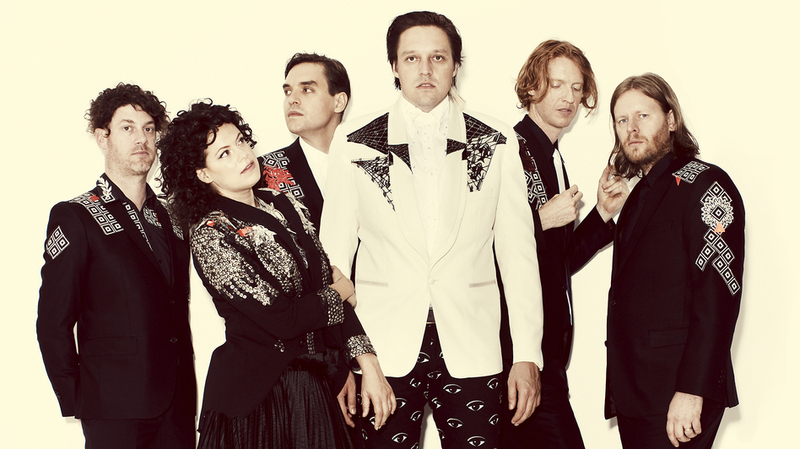 The two previously collaborated on Arcade Fire’s short film Scenes From The Suburbs, and the band is contributing new music to Jonze’s upcoming film, Her. 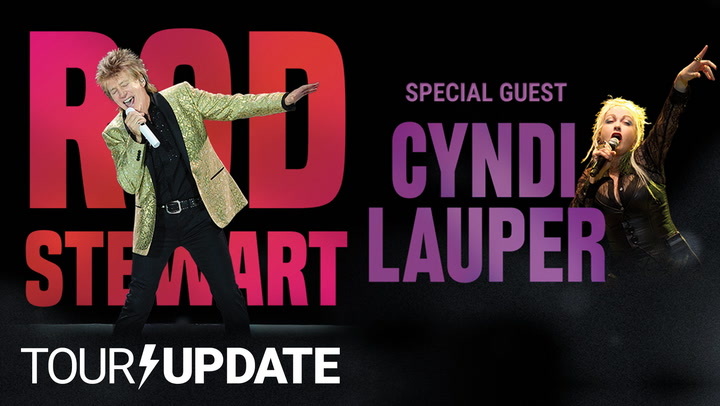 The YouTube Music Awards take place Sunday beginning at 6pm ET. Along with Arcade Fire and Gaga, it will feature performances from Eminem, M.I.A., Earl Sweatshirt, and Tyler the Creator.